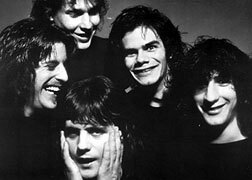 In the very darkest days of progressive music, Cartoon were one of the very brightest stars of U.S. classical/progressive rock. Originally a trio (keyboards, guitar, drums), and expanding to a quintet for their 2nd lp (add reeds and violin), they used classical form and influences along with more avant prog influences like Zamla and Univers Zero. 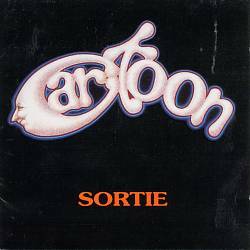 Sortie is both their lps (minus one track that wouldn't fit) directly off the masters, and includes a 12 page book with photos and a band history.